Hi, I'm Babette! I'm dedicated to providing my students with a challenging workout while practising safety measures. Babette Geronimo is a Stott-certified pilates instructor certified in mat, reformer, cadillac, chair and barrels. She is trained in injury-prevention and treatment and special populations. She has a background in dance, with training in ballet and jazz. Her dance experience has proven to be an advantage in teaching pilates. 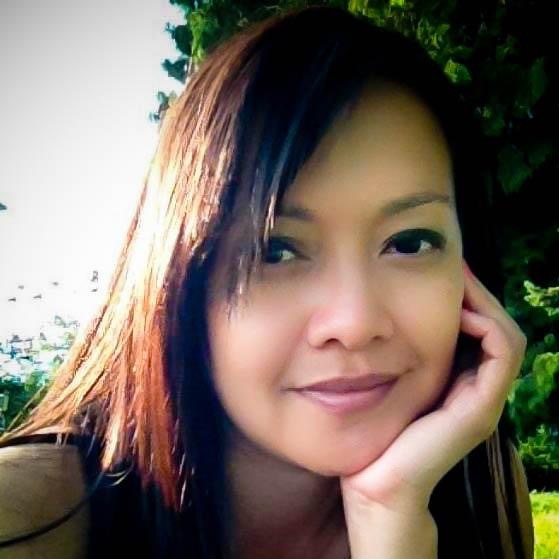 She has taught in numerous pilates studios and fitness centres in Vancouver and the Philippines. Babette is dedicated to her work and committed to giving safe and challenging workouts.